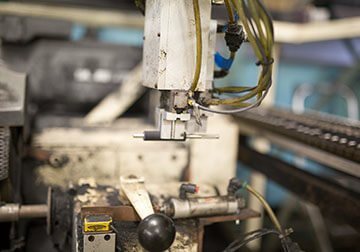 We work collaboratively with engineers and buyers from the initial design stage, prototyping and production launch. 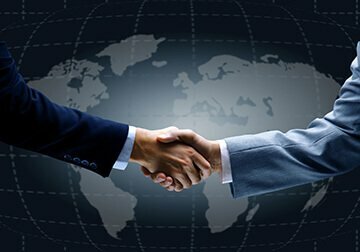 Let us help your company in building a quality product for your customers. 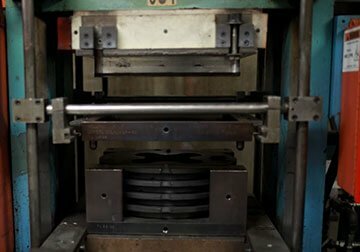 We have all capabilities for rubber molding that best fits your products needs, along with controlling the quality of the rubber compound from design, compounding and milling. 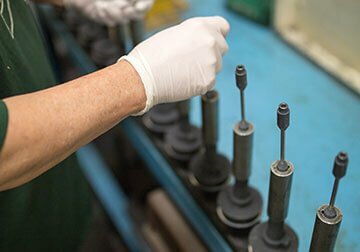 We love helping our customers solve rubber engineering challenges to improve manufacturability and more. Our goal is to not only meet your expectations, but exceed them. We want to deliver the best quality and value to you, our customer. Ready to start your next project? Fill out our form with your project specifications and we will get back to you promptly. Our ERP system automates the plant floor and informs the top floor. 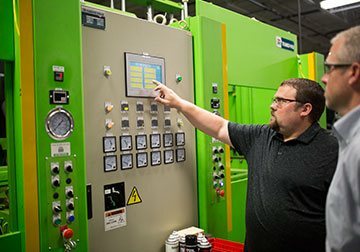 Our manufacturing cloud ERP software is designed from the ground up connecting suppliers, machines, materials, people, systems, and customers. 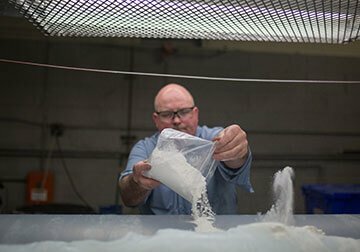 Focusing on the unique requirements of discrete and process manufacturing, the ERP Manufacturing Cloud delivers production control, inventory management, supply chain management, and more so we can be more competitive, efficient, and responsive to your customers' needs.